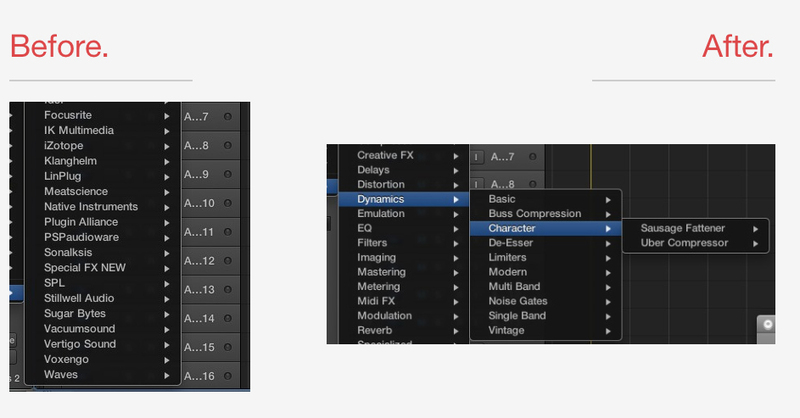 Auganizer, Other tool for audio plug-ins from Auganizer. 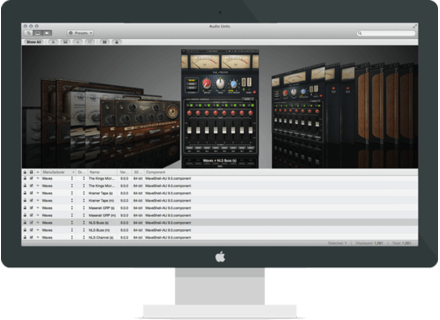 Auganizer is a utility that allows you to manage and organize your AudioUnits plug-ins on Mac OS X.
Auganizer is a standalone software that scans the system and user folder on your Mac and list all your AU plug-ins. You will then be able to change the name of the brand, create sub-folders and order your plug-ins for clearer organization. You can even display in the software the GUI of each plug-in. Auganizer is available fo $34.99 and you can download a trial version at auganizer.com. 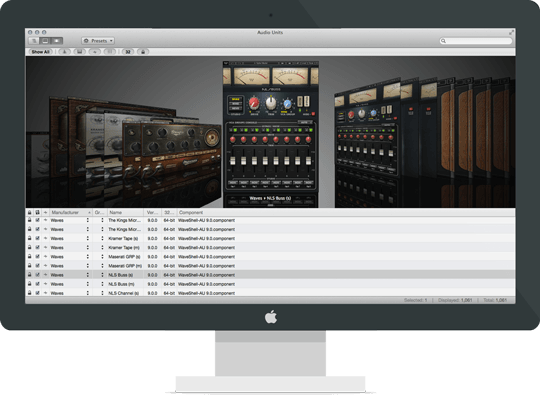 Variety of Sound is preparing a collection of EQs The Variety of Sound Slick series that debuted earlier this year will soon receive a new plug-in, this time an equalizer. eaReckon launches EAReverb SE eaReckon releases a lighter and more affordable version of its EAReverb reverb plug-in. Friday’s Freeware: Fender on PC No freeware for Mac this week, but Windows users can enjoy the Fender Frontman 25R modeled by AXP SoftAmp as a VST plug-in.